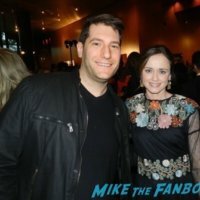 The Path FYC Q and A! 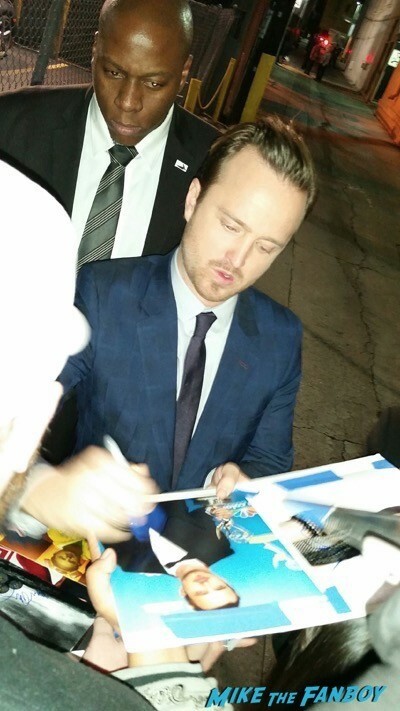 Meeting The Cast Aaron Paul! Hugh Dancy! Michelle Monaghan! And Surprise! Claire Danes! Autographs! And More! mike May 23, 2016 Fanboying! 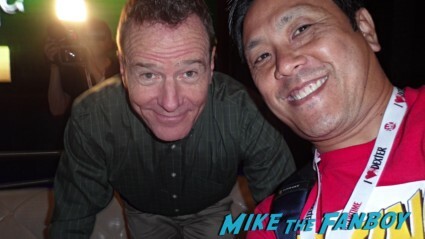 The Breaking Bad Party At SDCC! 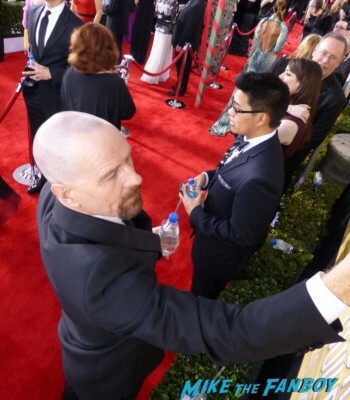 Russell Meets The Cast Including Bryan Cranston! 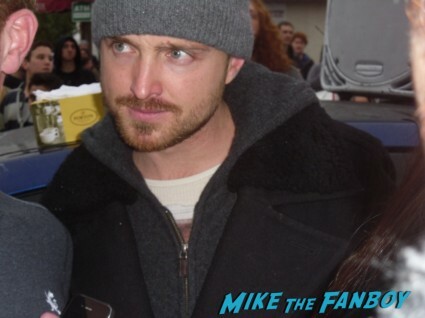 Aaron Paul! 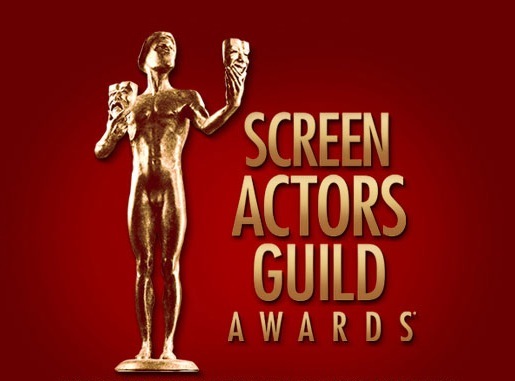 Anna Gunn! Bob Odenkirk! RJ Mitte! Autographs! And More! Cult Classic Corner! Jack Gets Smashed As He Starts Breaking Bad! 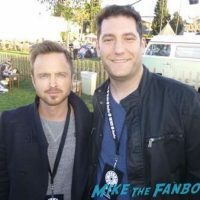 Meeting Aaron Paul & Bryan Cranston! Autographs And More! 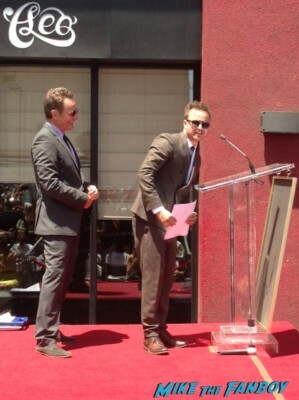 Ace Heads To Henry’s Tacos And Meets Aaron Paul! Angela Kinsey! 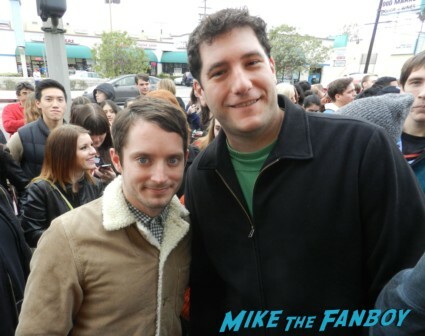 The Hobbit’s Elijah Wood! Save Henry’s Tacos! Autographs! Photos! 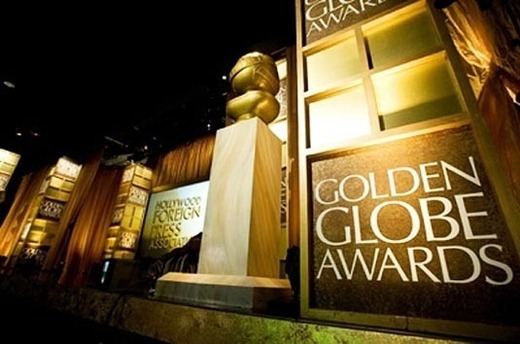 And Awesomeness! mike December 23, 2012 Ace, Fanboying! Aaron Paul & Elijah Wood Try To Save Henry’s Tacos In Studio City By Meeting Fans! Signing Autographs And More! Breaking Bad Indeed!